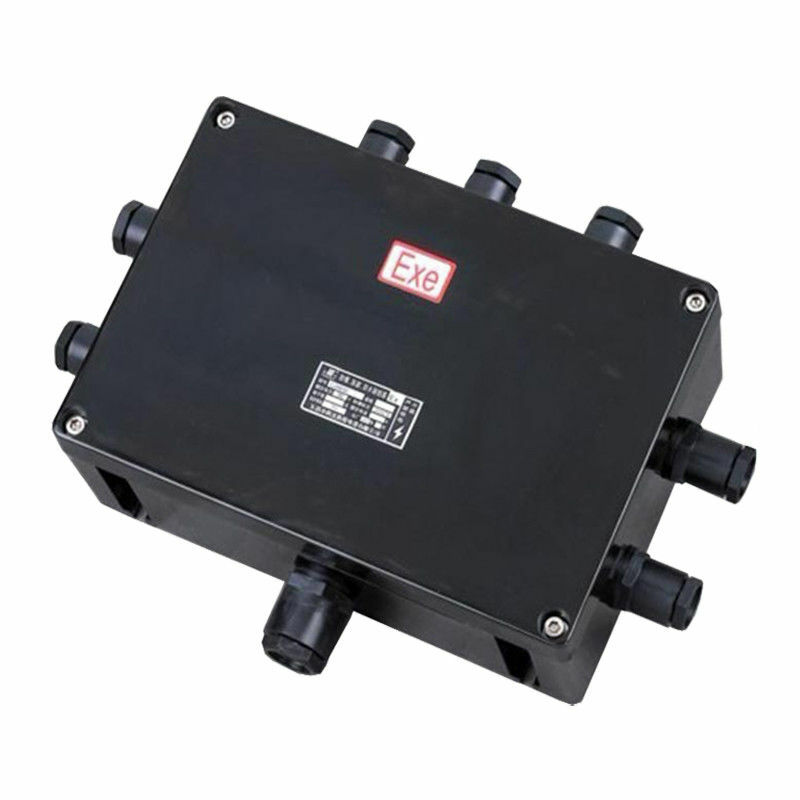 The explosion proof junction box BJX range Ex e in glass-fiber reinforced polyester enclosures are designed for use in any environment where an explosive atmosphere may be present and are suitable for chemical agent environments, seawater corrosion resistance and extremes of low and high temperature. 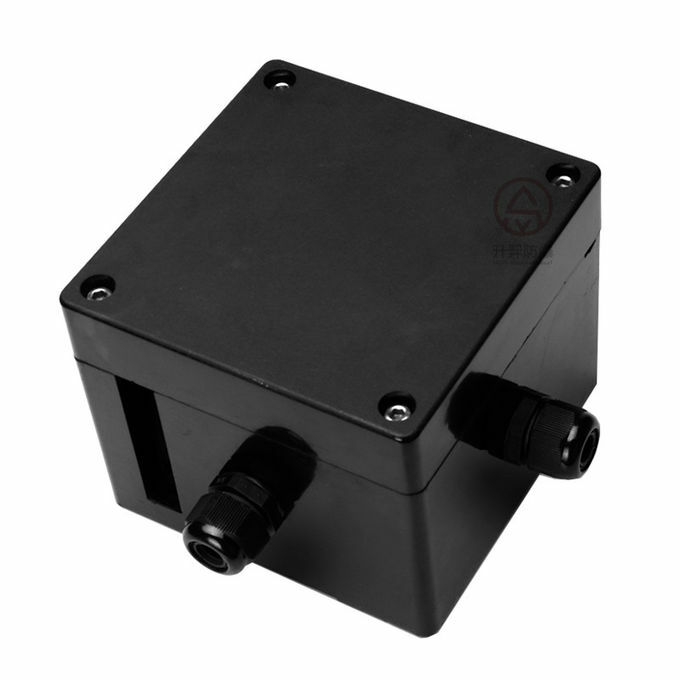 The maximum number of terminals depends of terminals section, operating temperature and required temperature class. 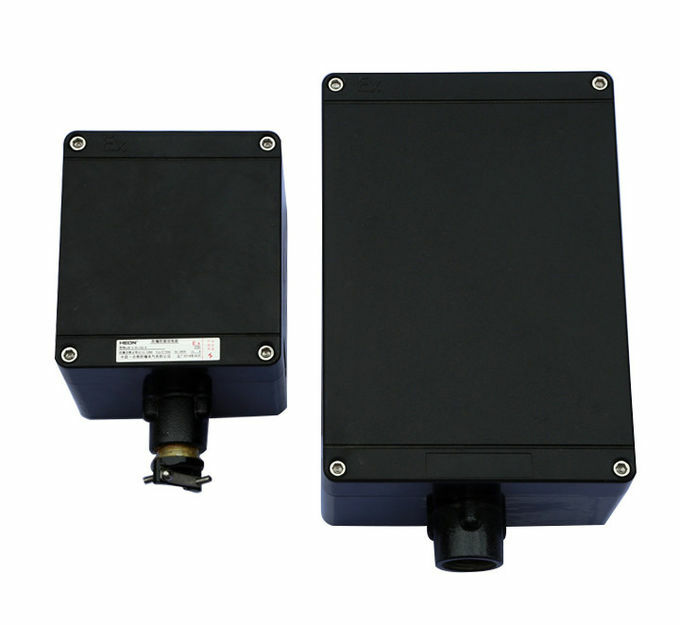 They can also be equipped with push buttons, selector switches, pilot lights, measurement instruments.